Some times it is required to collect the data from the different sources on the internet and to create a small database from that online data. Perhaps there are different sort of hurdles being faced during collection of data from the different sources. 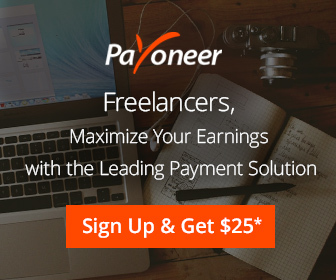 You may not find this post related with the money making niche, however its one of my personal experience which I eagerly wanted to share with my blog readers. I want to introduce a time efficient & easy way to collect the data from flash based site, from where you cannot use keyboard shortcut (CTRL+A) to copy the data right from your Windows based operating system. The data which I had to collect was from a site offering Movies and TV shows. Since the site is flash based, I wasn’t able to copy the data using CTRL+A shortcut and it was taking much more time to copy each of the title manually. Therefore I had researched, found and used a utility app known as “Ditto Clipboard Manager” (http://ditto-cp.sourceforge.net/) and found it to be the Best Clipboard Manager App. 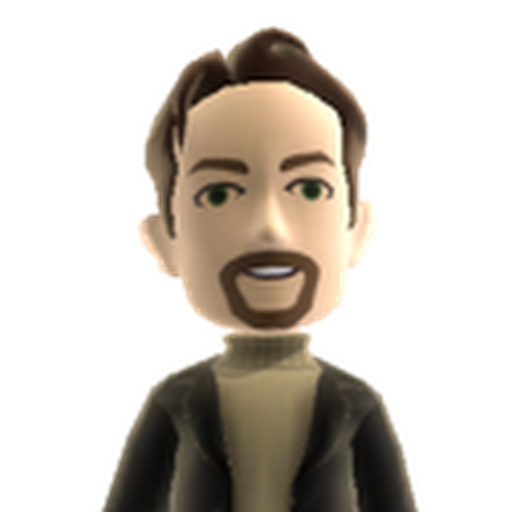 Its a freeware & open source utility application that could be used by anyone. It helped me to speed up the data collection process, since I won’t have to keep on using CTRL+C & then CTRL+V for each and every movie or TV show title. I just have to select each title and copy it via CTRL+C and the Ditto app will automatically save the entire list of titles being copied, which can be easily exported to the database or Excel sheet. Thus, saving the significant manual effort of CTRL+V, and speeding up the data collection process. 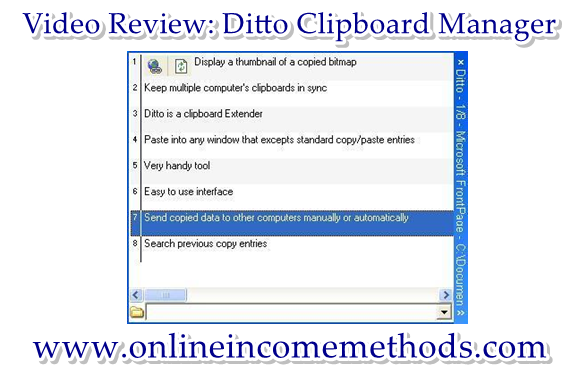 I have just created a short demonstration video so that one might get an overview on how to use Ditto Clipboard Manager for Windows. I have used right click function just for demonstration purposes so that you can actually see what I have been doing in the demo video. But you must use keyboard shortcuts, (CTRL+` to open Ditto app), (CTRL+A for select all), (CTRL+C for copy), (CTRL+V for paste) and DEL key for clearing the Ditto Clipboard log. Using keyboard shortcuts will speedup the process and boost your productivity. Unfortunately Video Is Not Available At The Moment, Lost it while Shifting from Blogger to WordPress.